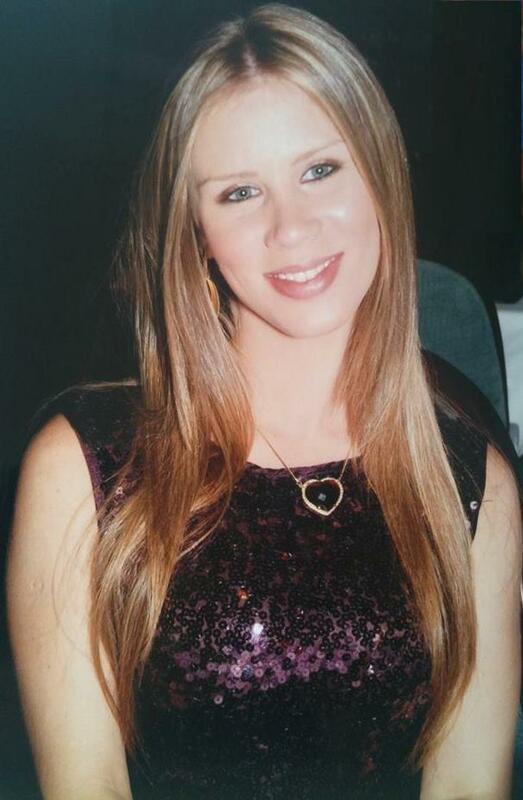 Barbara Borges, 28 years, married, lives on Florida, USA. She works with 3D project for Architecture and Interior Decoration in the whole country and world offering solutions for project Decoration of ambient in 3D, for houses, apartments, commerce layouts, hotels, offices and constructors. With a different work methodology propose, and having reached success with outsourcing for great architecture offices and constructors. After graduation, and lots of specialization courses in my area, I started focusing on residences, offering to my clients the exact artistic perspective of how the project would be before execution, besides supporting them and helping save time when generating estimates in stores, considering that I do this activity to my clients because I know the tools used in each one, and I have ease obtaining solid estimates. Over time, and the recognition of completed works, I received the proposal of the first architecture office to outsource 3D projects, and knowing that this demand is not the main one of who works in this area, I expanded my range of services and created partnerships of success to outsourcing projects. Immediately I received proposals of constructors, large architectural firms in Brazil and abroad. I dedicate myself to keeping u to date with the main trends of my activity, constantly recycling my knowledge through the participation in major events in Brazil and abroad. To finish up, I am a person completely passionate to be in family, I love pets and do not let it go of a good movie and knowing new cultures and gastronomy by my husband side.